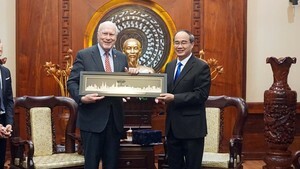 Tran Quoc Pagoda of Hanoi was named one of the world’s 16 most beautiful pagodas by the Daily Mail, a British newspaper. 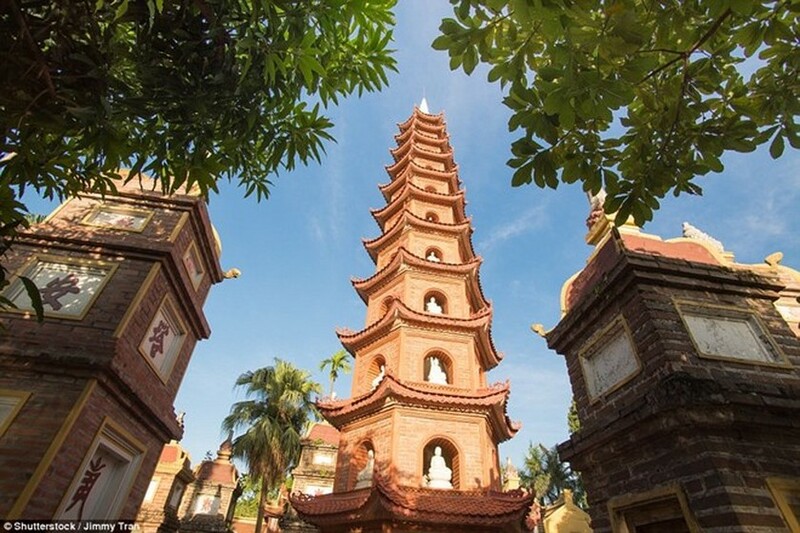 Tran Quoc Pagoda is located on a small island on the east side of Hanoi’s West Lake, the most ancient pagoda in the city at more than 1,500 years-old. Tran Quoc Pagoda was the centre of Buddhism in Thang Long imperial city (former name of Hanoi) during the Ly Dynasty (1009-1225) and the Tran Dynasty (1225-1400). The pagoda attracts many Buddhist followers as well as domestic and foreign tourists.